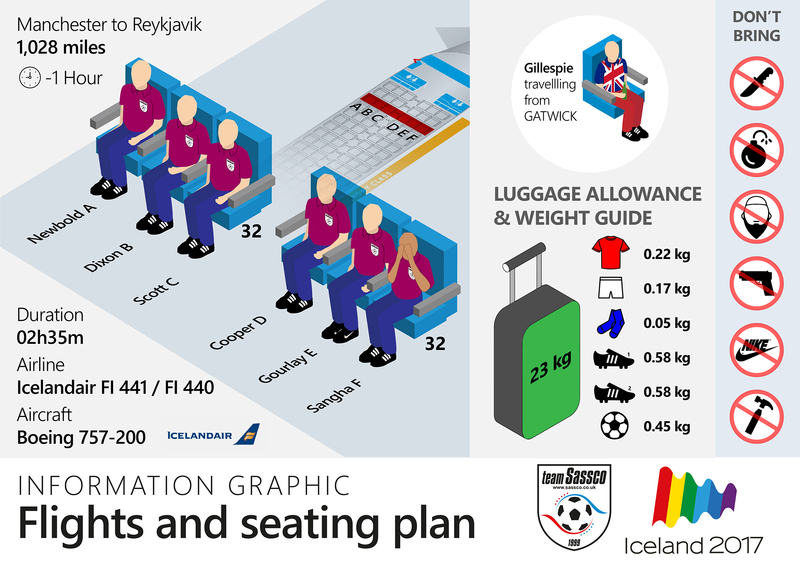 Adobe Illustrator and Photoshop were used to produced the kit design for Sassco’s 12th tour overseas. The shirt is an Awdis JC001 shirt. Just Cool by AWDis made its debut 8 years ago as a manufacturer, and Sassco.co.uk have been confirmed so far as the only team to wear this as a football shirt for their main team. Awdis have been the choice of Sassco for the 11-a-side team, which played at the Stadium of Light in 2017 and 2018, as well as the overseas tours in Icelansd 2017, Israel 2018 and now Cyprus in 2019 (no doubt it will be the same in Netherlands 2020). Awdis provide good quality products in an array of performance fabrics, colours and sizes to suit any sport or workout. Each product designed is carefully considered with the customer and their brand in mind to ensure they are constantly meeting the market demand and staying ahead of their competitors. 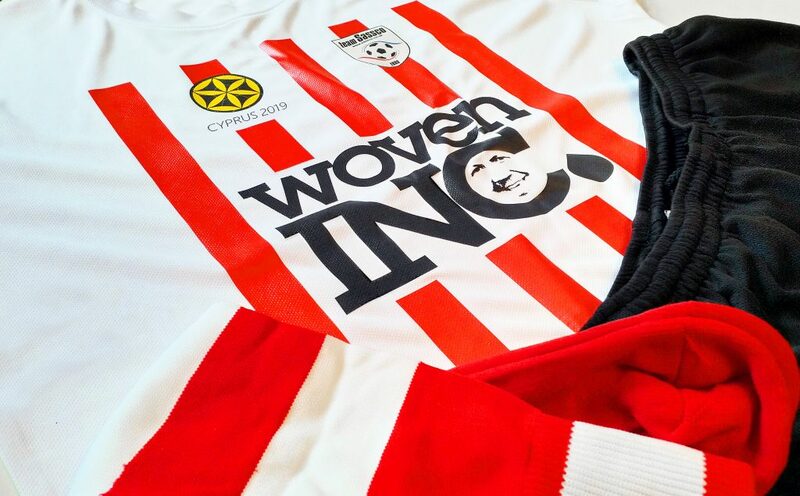 Woven Inc. Ltd is one of the UKs leaders in custom clothing providing only the highest standards of screen printing, embroidery, transfers and garment finishing. The team has a vast amount of experience in custom clothing including screen printing and embroidery but also strive to improve which is why they devote time to research and development every week. Previous Previous post: Joomla website design with regular Gavick Pro News updates. Next Next post: WooCommerce Engine Product Information only site.